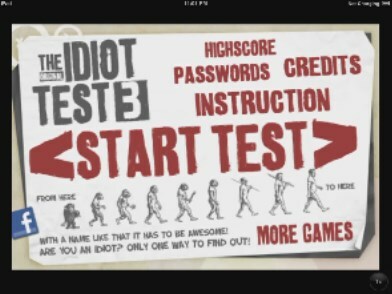 The Idiot Test 3 is a great addition to the Idiot Test game app series developed by Nexx Studio. It took me almost an hour to finally be able to walkthrough all 9 levels in one shot from start to finish, as you can see in the vid (i.e. 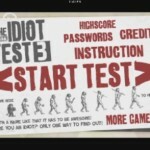 without using level passwords to restart from a certain level). It was fun though and was time well-spent.